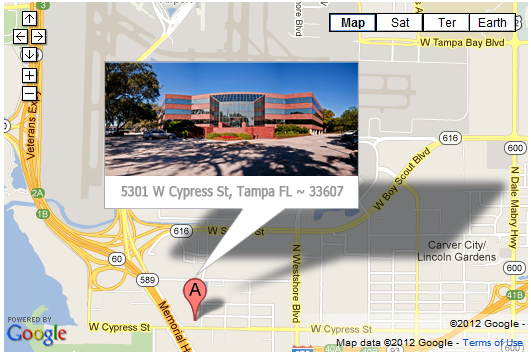 Thank you for your interest in doing business with the Housing Authority of the City of Tampa (THA). THA procures a wide variety of supplies, equipment, construction and consulting services in compliance with applicable HUD, federal and/or state laws, and THA’s Procurement Policy. Any interested business owner must complete an Online Vendor Application and become a member of our Approved Vendor List. The Online Contracting Vendor Application can also be found in the “In This Section” at the right of the page. We appreciate you taking the time to complete the application, remember we’re here to assist you in any way possible. If you have any questions regarding your application, you may contact the contracting department at 813-341-9101. Existing vendors can view their THA ledger online through our Portal. We encourage you to register in our Portal, and attach your Vendor Account to take advantage of this and other tools for vendors that will be added in the future. Instructions are in this document.